On Wednesday evening several hundred people turned up to King's College Grand Hall - a very elegant space - to hear friends, family and poets remember Dannie Abse. There was a good deal about Cardiff City FC. There was the news (to me) that Dannie loved playing games - I mean actual games, like Monopoly and chess. That seemed somehow right, though, because games, to be enjoyable, have to be played properly. You must be serious about them. This was like Dannie - serious and enjoyable. 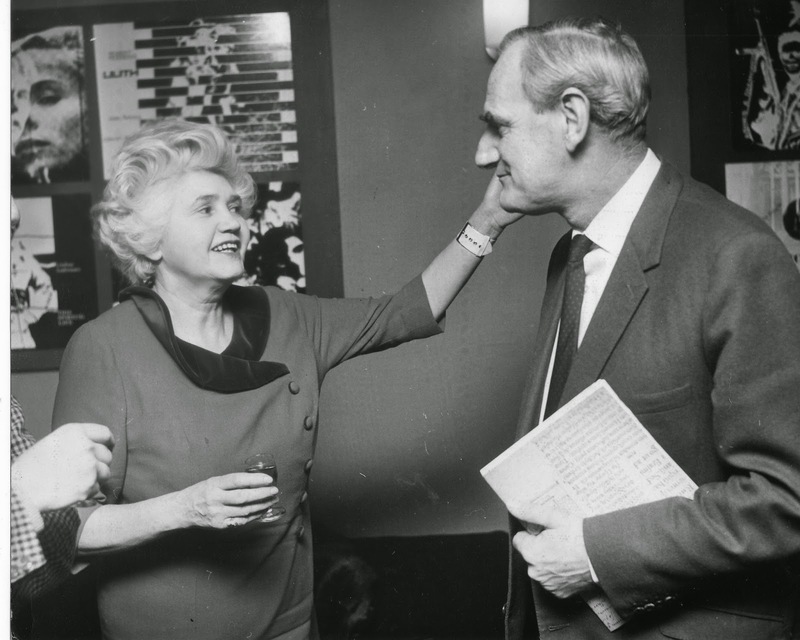 As Elaine Feinstein (I think) said: Dannie, despite the tragedy of his wife Joan's death, was lucky, because he loved life. 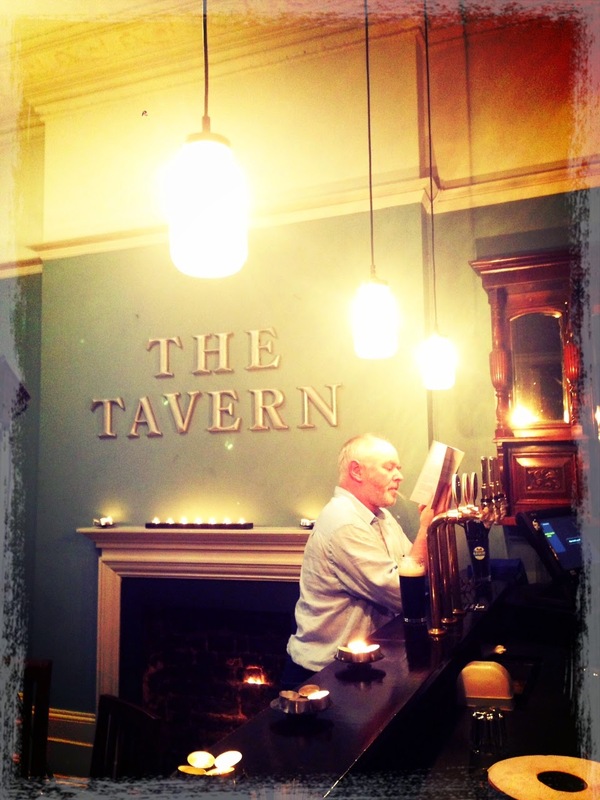 I think that's why he and my father, another life-celebrating Welshman, got on so well. "Abse, you Welsh Jew, come and have lunch with me", were the first words Dad directed at Dannie, and went on to introduce the poet to his first avocado pear (Dannie told me this story at least twice). A consequence of that friendship was that I joined that select band at whose wedding Dannie read his surely ageless Epithalamium. Owen Sheers read another poem that will last, In the Theatre, with its haunting refrain, "leave my soul alone". And how would I wish to go? before the last flowers and flies descend. Please go to Dannie's Home Page to hear him read the whole poem. Jeremy Robson, one of Dannie's oldest friends, read his own poem, Poet in the Park, a really quite lovely and loving thing. Daughter Keren read Last Words and then we heard Dannie speaking from The Presence, and we were left with his own, which was wry and melancholic in contemplation of man's idiocy, but overwhelmingly companionable,and somehow sweet. He probably wouldn't have liked that, though it is meant not in any saccharine way; I mean rather the sweetness of the celebrator, of gladioli. Paul Rhys was the nearest to my own understanding. I very much regret not having seen Jacobi, Kingsley or Pryce when i really ought to have done. I also rather wish I'd seen Jude Law, because Michael Grandage is a terrific director. Really excellent production with absolute minimum of props and set. Clarity of delivery was exemplary: heard almost every single word. No Fortinbras, as is the fashion these days (a vital ingredient missed, while at the same time an understandable exclusion), and for some reason To be or not to be was shifted to Act IV. Peake was a convincing if not particularly attractive Hamlet - hardly a sweet prince with his sardonic scowls and easy superiority. But she was wholly Hamlet, thoroughly inside the part. Occasionally a passing resemblance to the young Leonardo di Caprio scittered into my mind's eye, but soon passed out again. The supporting cast was very good indeed. Shrapnel may have given the best Claudius I've ever seen, and turning Polonius into Polonia (Gillian Bevan) made that character less stock, rather fresh and very funny. Laertes (Ashley Zhanghaza) was tremendously Laertes-like - honest and upset and loving. But as always with Hamlet, whatever it is that surrounds the character is dominated by the part. There have been great Hamlets in so-so productions. I don't know if Peake is a great Hamlet - it is a performance that has to mature in the memory (Paul Rhys's remains my first choice), but the production was first class. I have just been informed that Barry John has not been inducted into the IRB Hall of Fame. What madness is this? Hamlet without the Prince. Australia without Bradman. The selection committee must be made up exclusively of forwards. Sensational day, that wouldn't have been had Wales not planted that huge score on Italy. It meant that Ireland and England had to play at the top of their game, with attack rather than defence the order of the day. And so although it seemed incredible that Wales did not do enough to win the Championship, what they did do was make it memorable. Ireland thoroughly deserved the win. They are the best team in the Northern hemisphere, and I wouldn't put it past them to win the World Cup. My favourite try of the day - not necessarily the best - was Warburton's. Love seeing him in full flight. 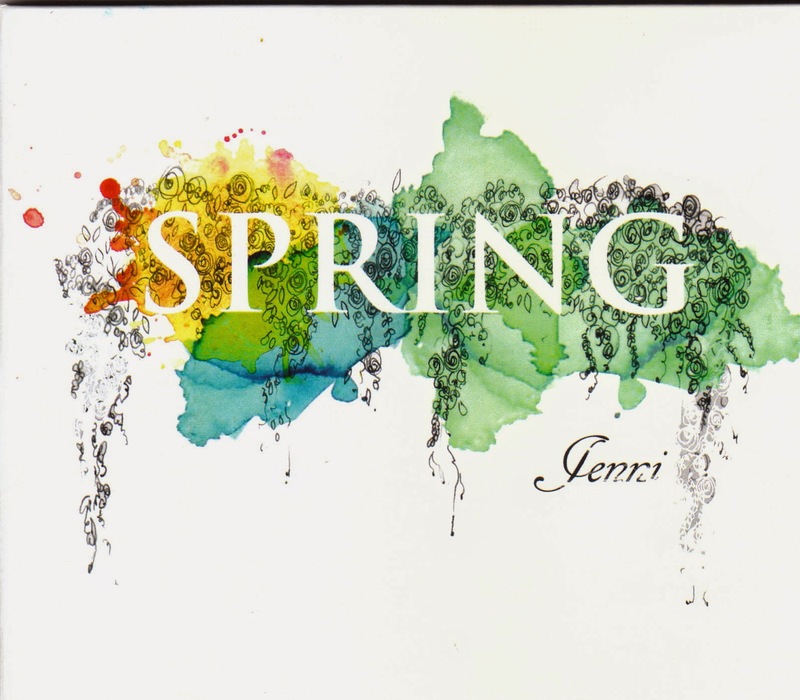 Jenny Gould - or 'Jenni' - has released a first EP, entitled 'Spring'. I think really it is an EEP, being 31 mins, only just short of the acknowledged 40 min album length. 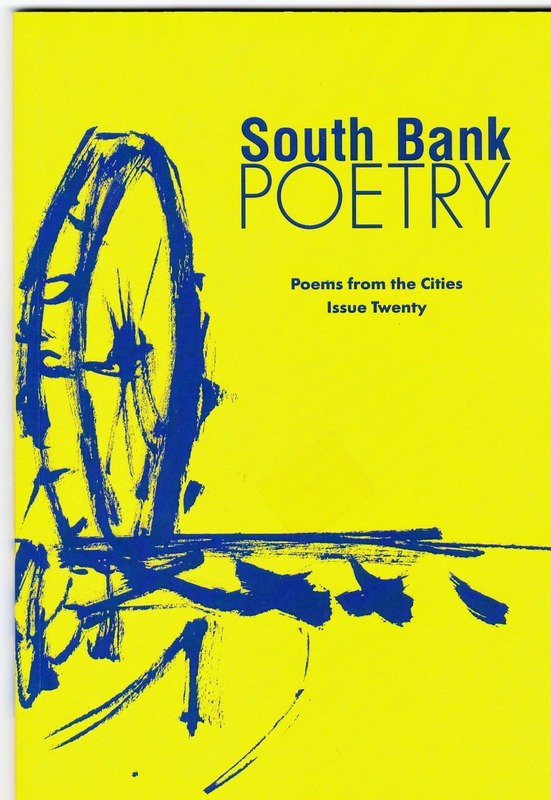 It was launched last night at the Poetry Cafe, following some first class poetry from Amy Neilson Smith, among others, and a couple of wry reflections on kale and barbecues by Chris Sav. Jenny's music is a melodious fusion of jazz, folk, blues and singer-songwriter, and though obviously the work of an exceptionally musically accomplished artist (which goes also for her guitarist, Richard Carter), has immediate appeal. I smiled from the first note, not having known quite what to expect. A bonus encore was a faultless cover of the Chillies' 'Under the Bridge'. 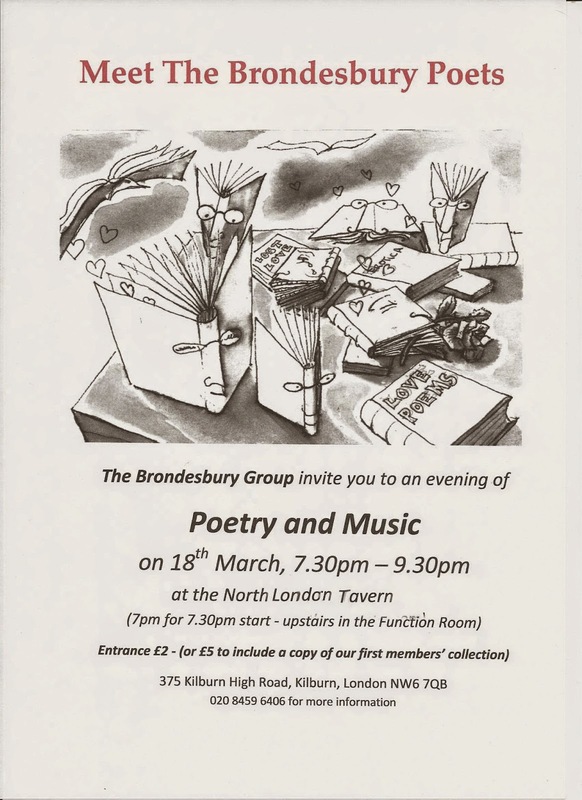 Launched tonight at the North London Tavern in Kilburn, this handsome anthology of poetry, by members of the Brondesbury Group, owes much of its existence to our member, Steph Harvey. 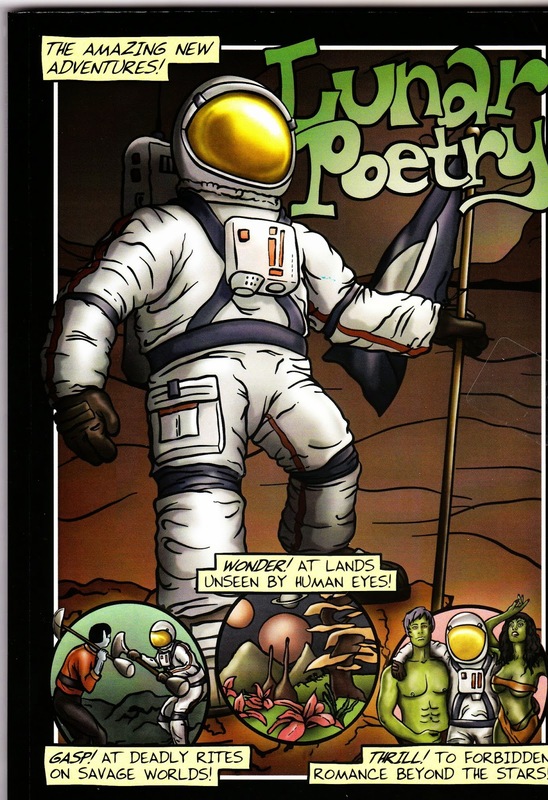 I shall be reading for, ooh, at least 5 mins at the launch of the new issue of Lunar Poetry (in which I have a couple of things, plus a review of Alwyn Marriage's latest) - at the iklekticartlab, on March 31st. Purty darn groovesome, I'm sure you'll agree. 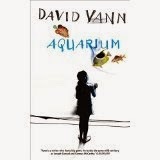 My review of David Vann's very good new novel, Aquarium, is to be found here. First movement of one of my desert island selections. Violin played by Hilary Hahn, St Paul Chamber Orchestra conducted by Hugh Wolff. Delivered by Michael Dobbs, onely begetter of House of Cards. Poem by me at Three Drops from a Cauldron yet another bit of poetry action from the indefatigable Kate Garrett. 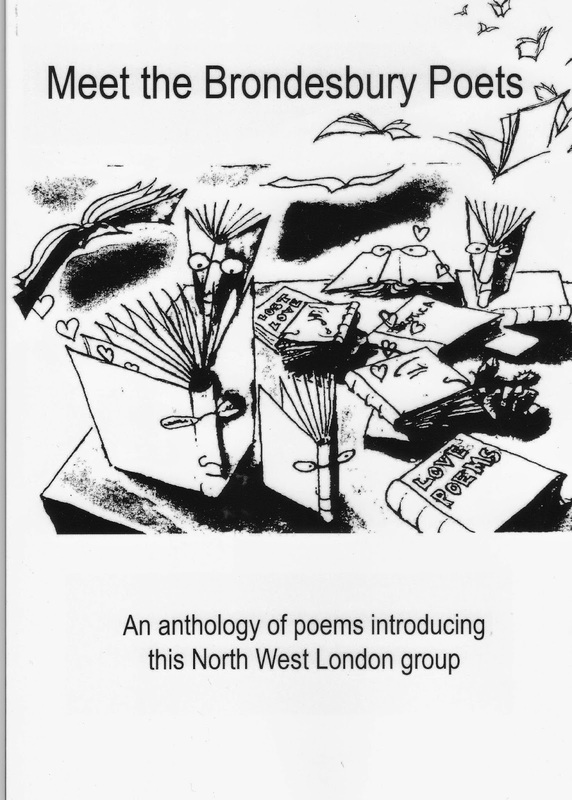 The poem was originally published in Acumen.